Great opportunity to own in Cedar Pointe. 55+ community with lots of amenities. 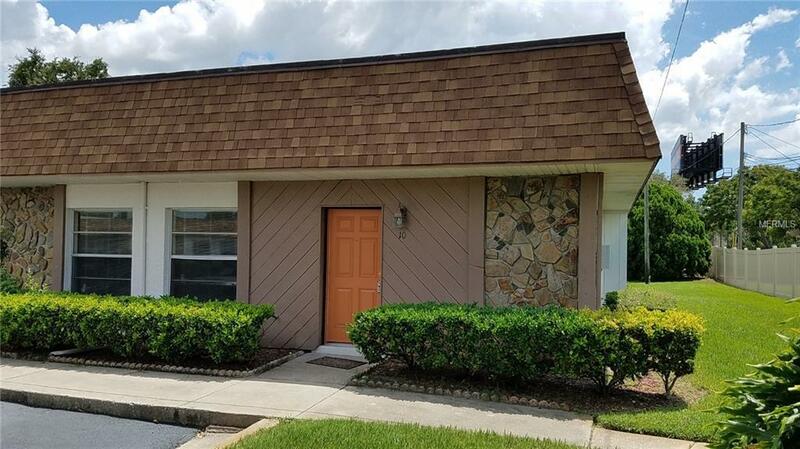 Great location, clean unit, easy parking, close to everything in Pasco County. Perfect for retiree or snowbird! Additional Lease Restrictions One Resident Must Be 55 Years Of Age Or Older No One Under Age 18. Association Approval Required. Minimumrental Of 90 Days With No More Than One (1) Lease Per 12 Month Period Unless Tenant Becomes Deceased. Association Approval Of Leasesrequired. Listing provided courtesy of Tager Realty, Inc..